← So you fell flat on your face- Ahh! Jude 1:25 ~ To the only wise God our Saviour, be glory and majesty, dominion and power, both now and ever. Amen. 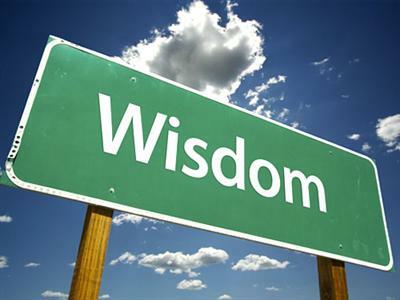 Proverbs 4:7 ~ Wisdom is the principal thing; therefore get wisdom: and with all thy getting get understanding. Proverbs 3:5 ~ Trust in the LORD with all thine heart; and lean not unto thine own understanding. SAY THIS ~ I trust in you Lord with all my heart, and I do not lean on my own understanding. Proverbs 3:6 ~ In all thy ways acknowledge him, and he shall direct thy paths. SAY THIS ~ In all my ways I acknowledge you Lord, and I thank you that you direct my path. SAY THIS ~ I am not conformed to this world, but I am continually transformed by renewing of my mind, that I may prove what is the good, and acceptable, and perfect will of God. Psalm 138:8 ~ 8 The LORD will perfect that which concerneth me: thy mercy, O LORD, endureth for ever: forsake not the works of thine own hands. SAY THIS ~ I thank you Lord that you perfect that which concerns me, your mercy O Lord endures forever. SAY THIS ~ Father I thank you that you have sent the Holy Ghost to teach me all things, and bring all things that you have said to my remembrance. SAY THIS ~ Lord I ask you for wisdom. I ask in faith and I believe that I receive it. Thank you lord for the wisdom that you have given me. 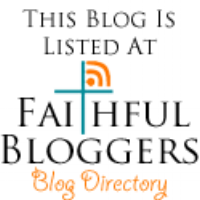 This entry was posted in Wisdom and tagged Christianity, faith and confession, faith confessions, God, Religion and Spirituality, the spirit of faith, Thoughts, wisdom. Bookmark the permalink. Love seeing a Bible verse on wordpress. Thanks for sharing the Word!